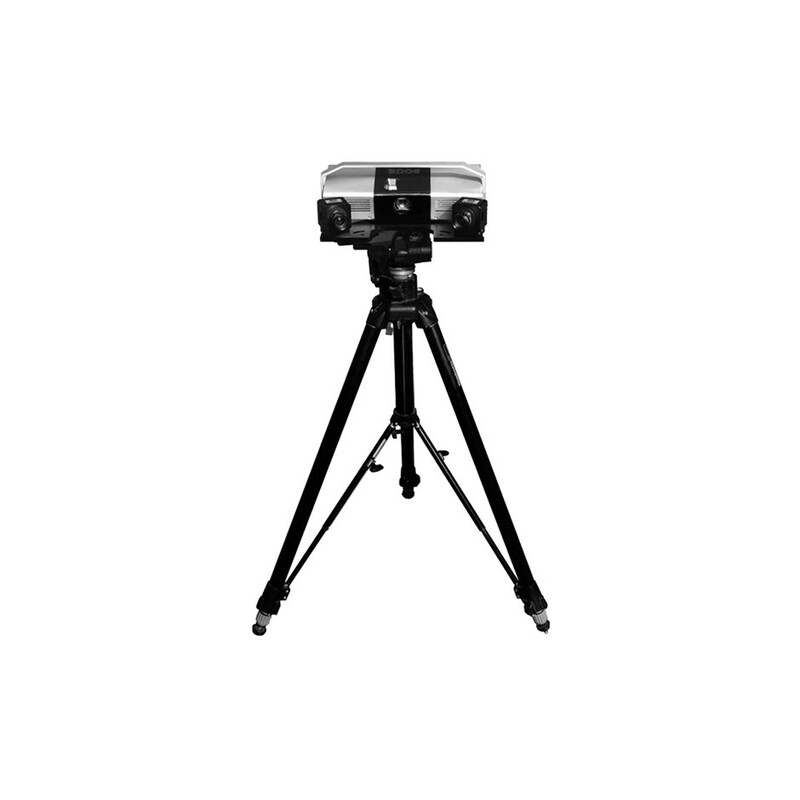 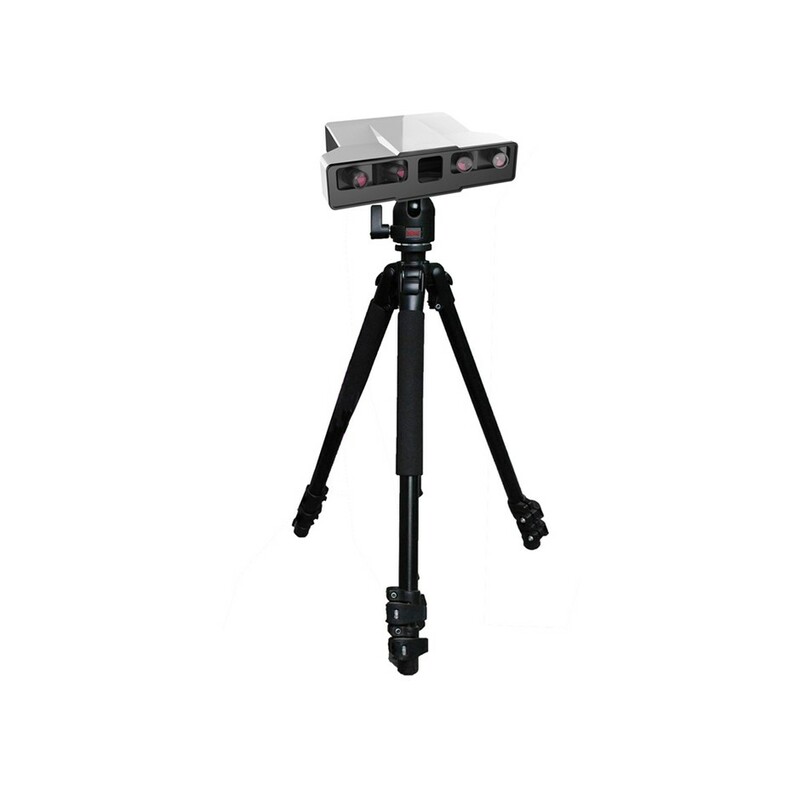 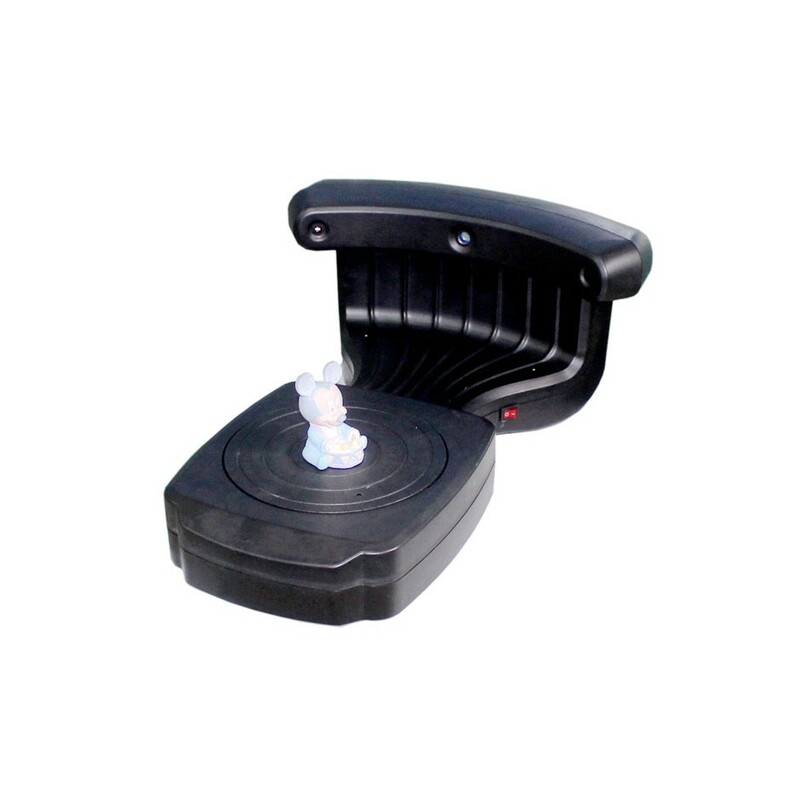 PTS-FL Photogrammetry 3D Scanner - Shenzhen 3DOE Technology Co.,Ltd. 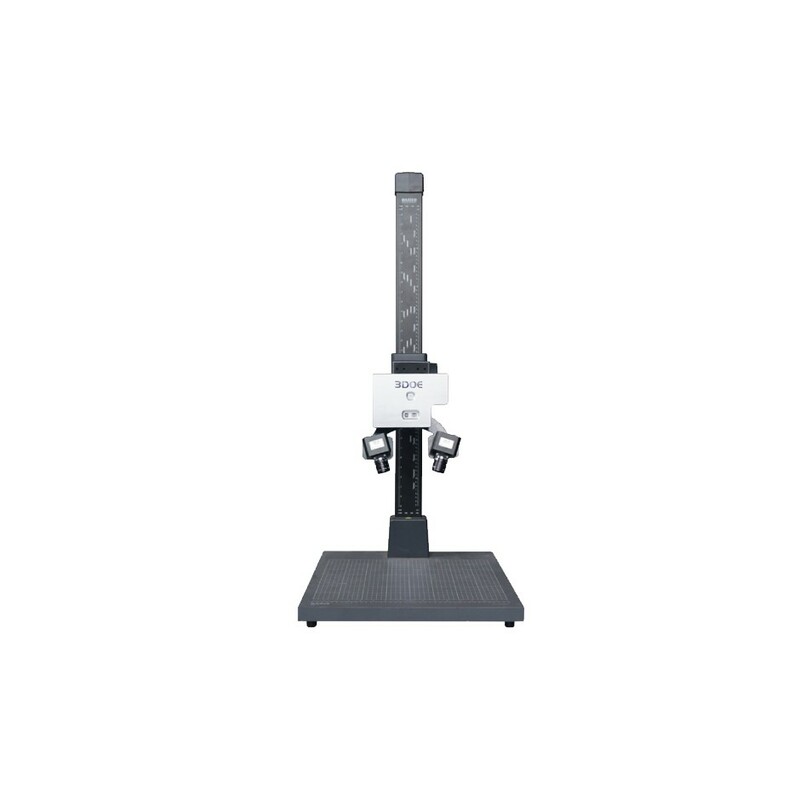 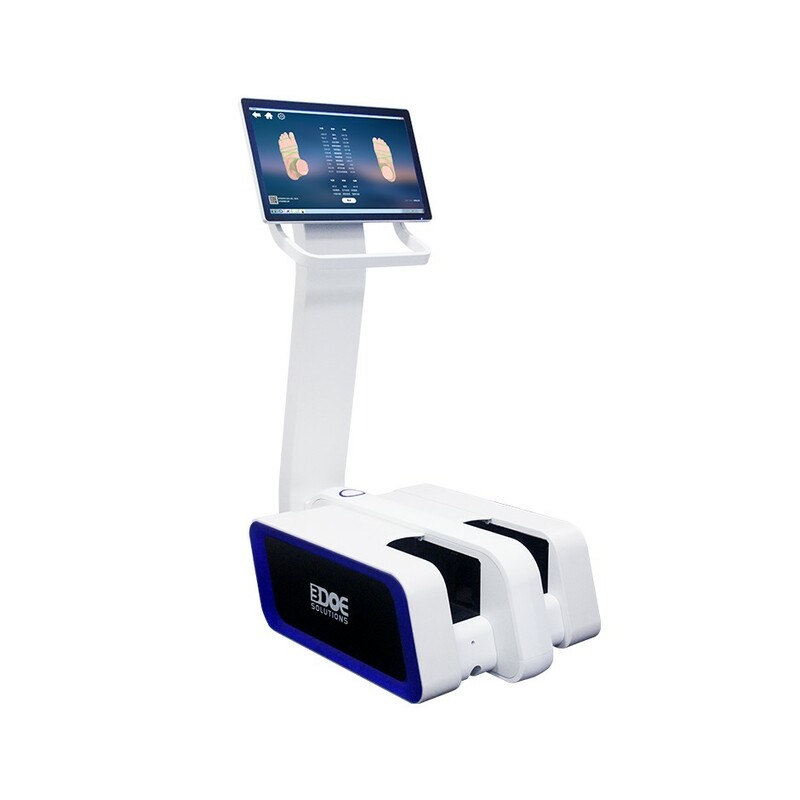 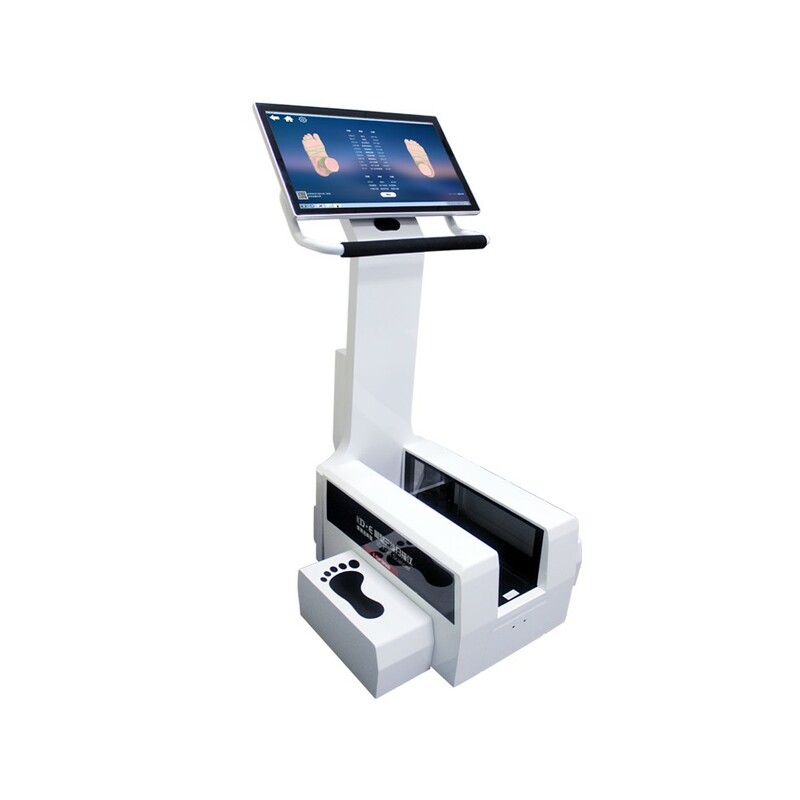 Four Eyes type: PTS-F 3D scanner is new equipment which has two scanning specifications that can scan different sizes of objects, doesn’t need recalibration and can switch scanning specifications directly. 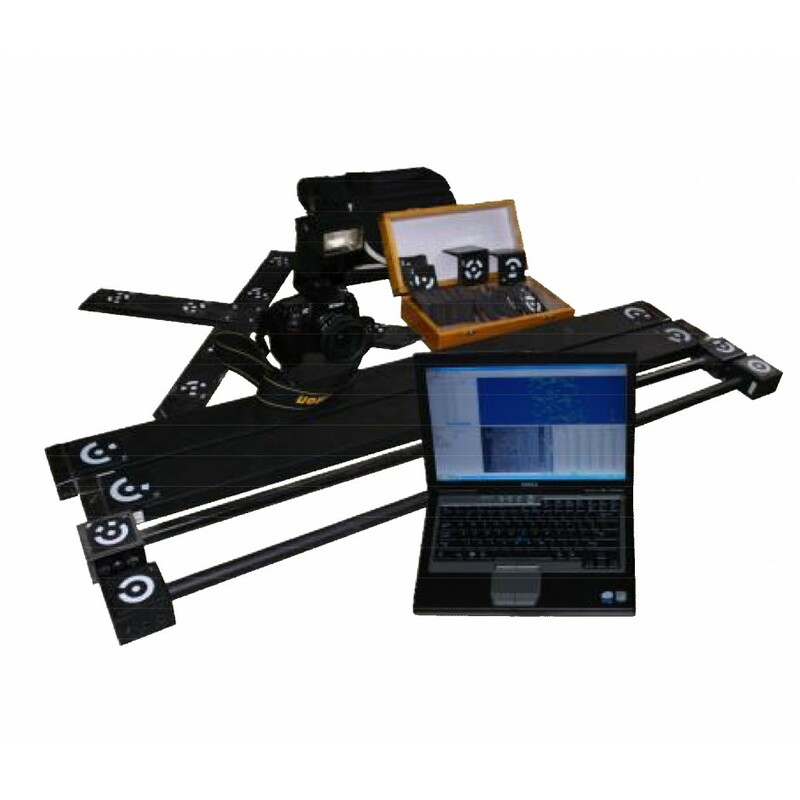 It can be applied to the scanning of the object which is large overall but has local fine pattern and can’t be split, with distinct advantage. 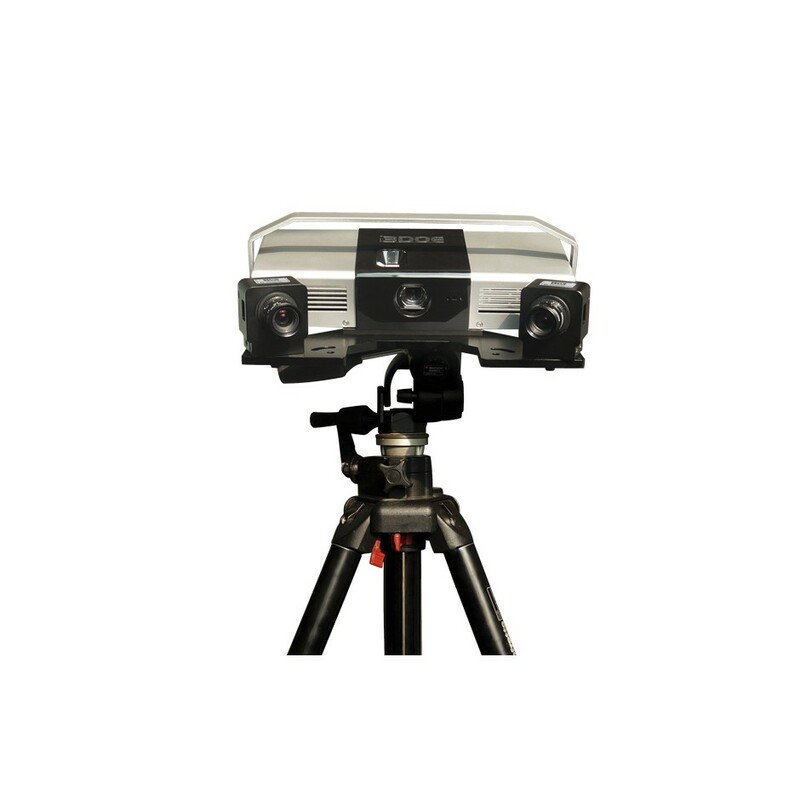 It can get millions of scanning points within 5 seconds, and measuring point data is very regular. 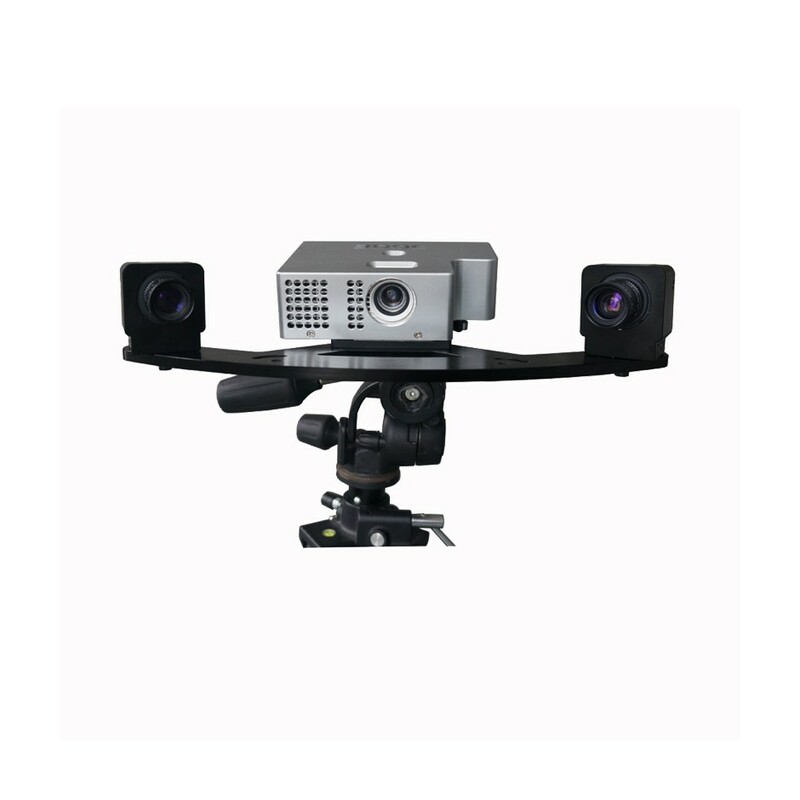 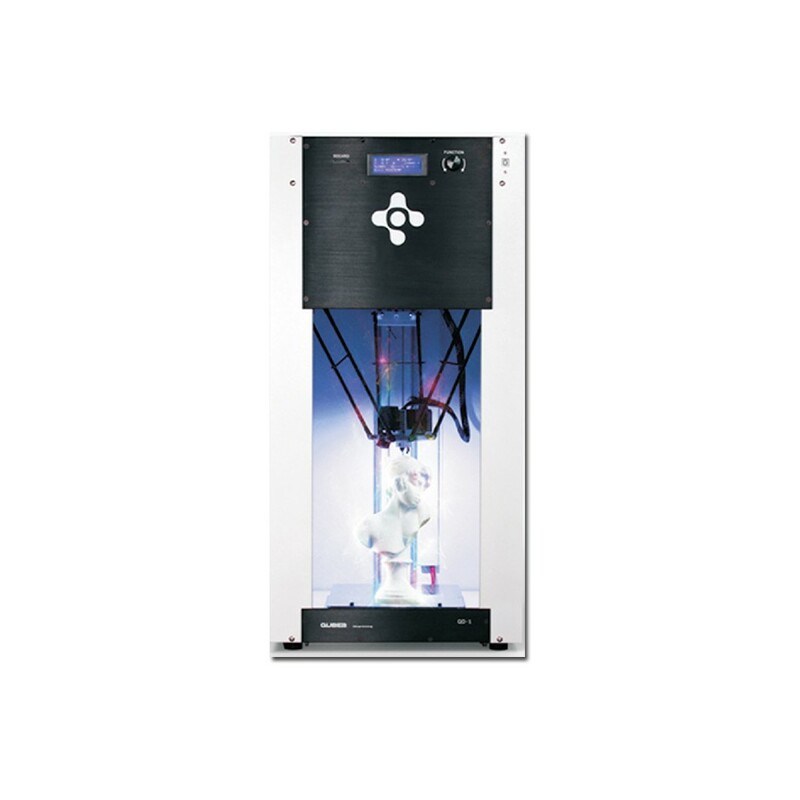 It adopts the most advanced computer vision technology and 3DOE unique patented technology, with measurement precision of 0.02 mm to 0.05 mm. 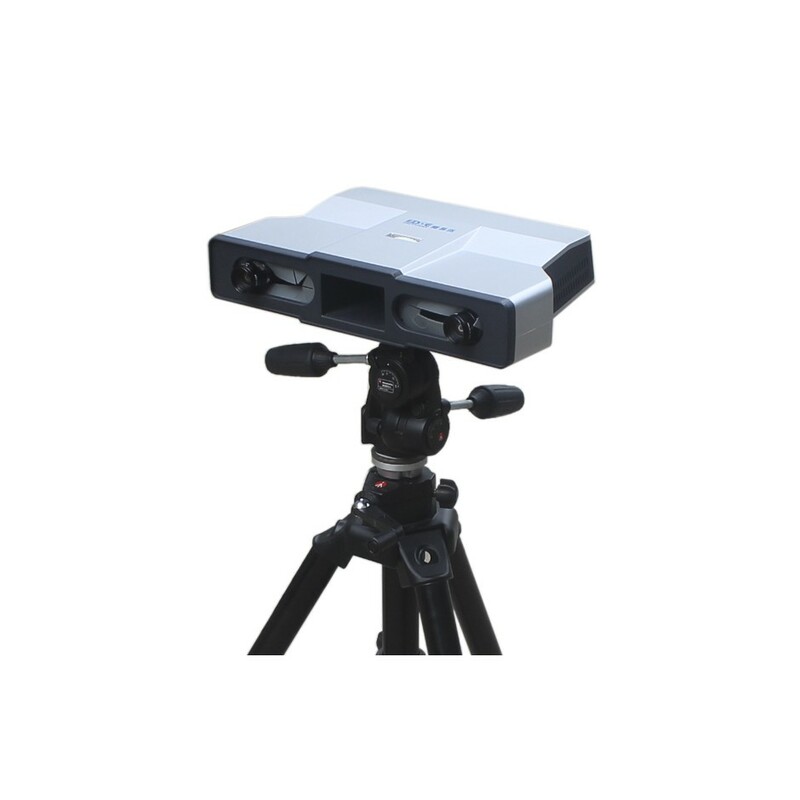 It has high-density point cloud data, and fine parts of object can be clearly described. 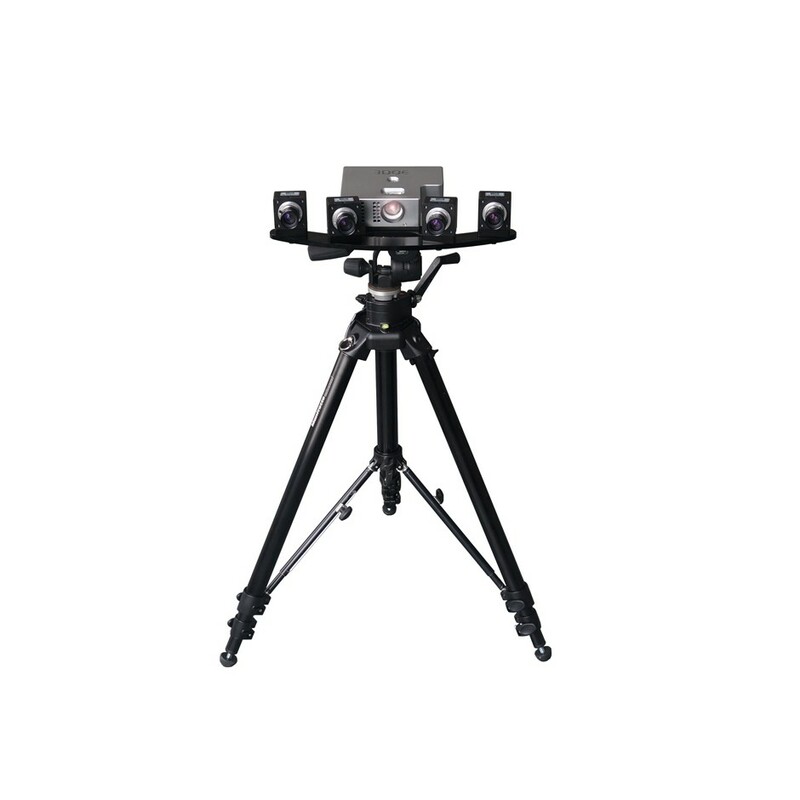 The depth of field range is 300-500mm. 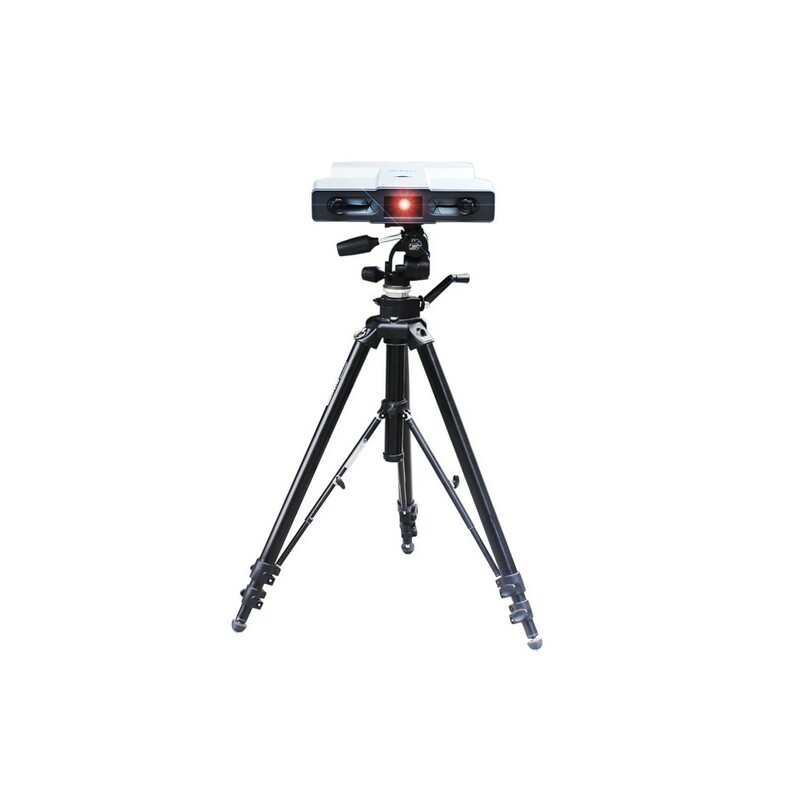 It adopts gauge point automatic mosaic technology, and multi-view of data can be fully automatic mosaic, with high mosaic precision. 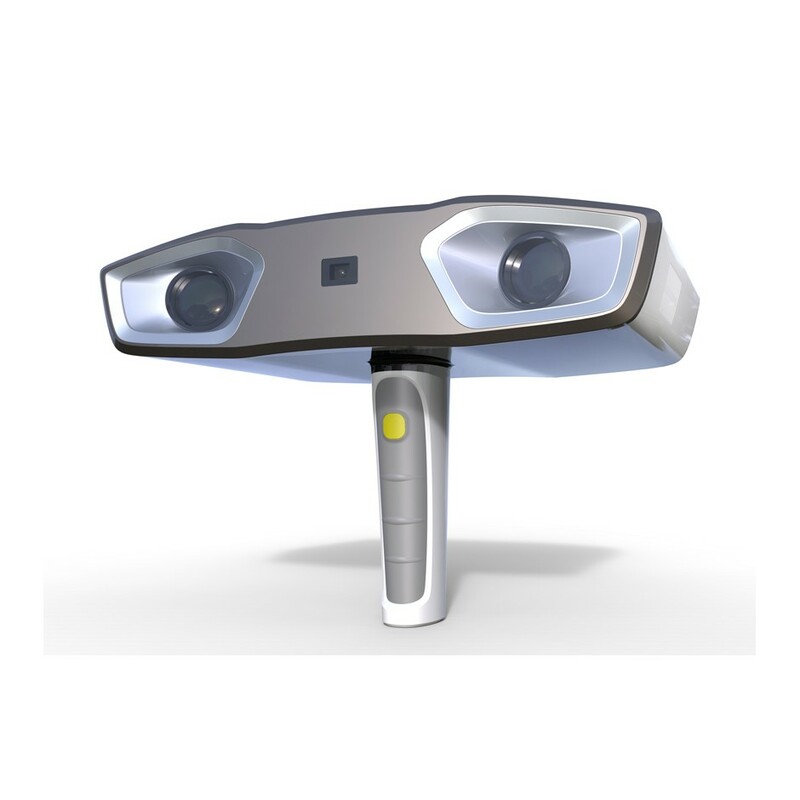 The object being measured can be overturned or moved during the scanning. 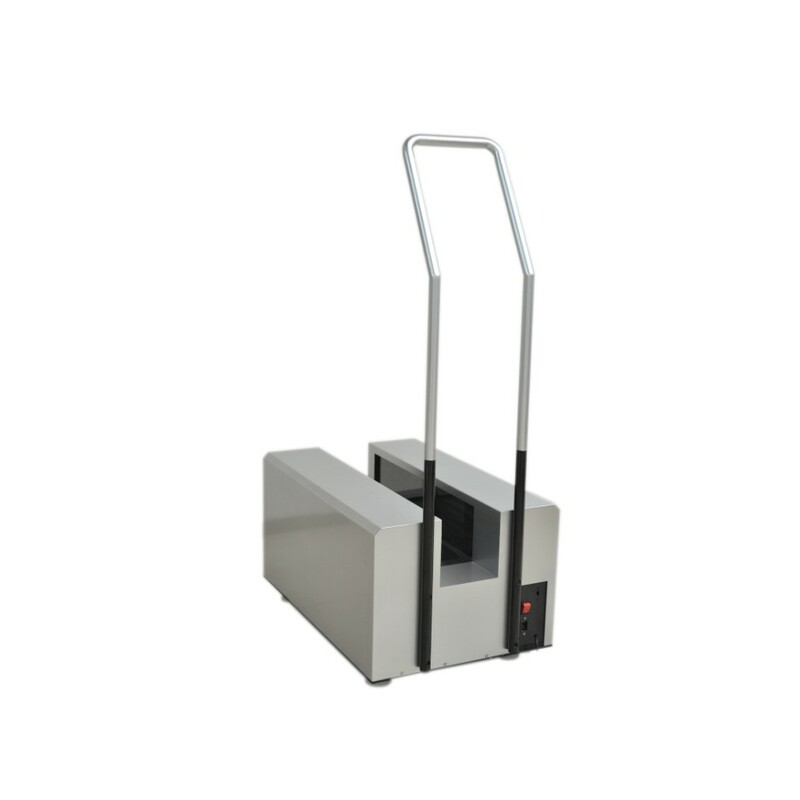 It can be carried to the scene easily, and scanning equipment can be moved when scanning large and heavy objects. 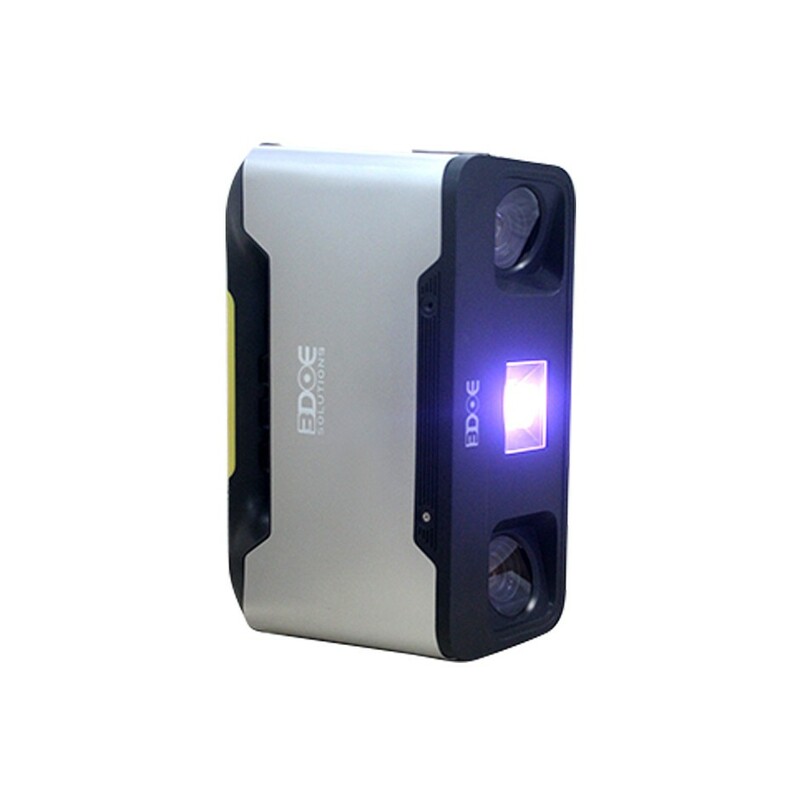 It can work in normal indoor environment or outdoor field, without dark room. 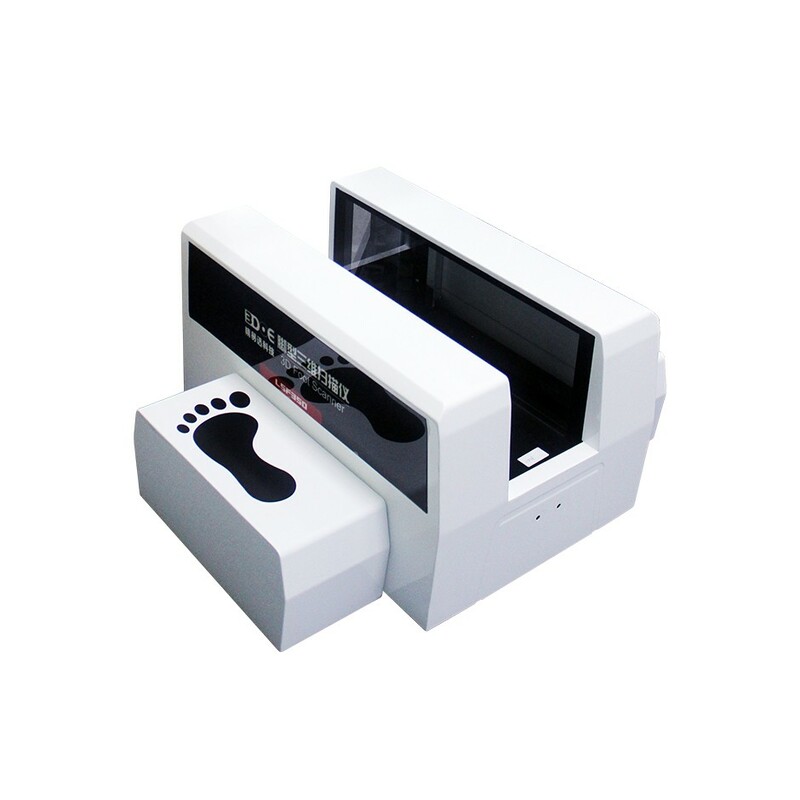 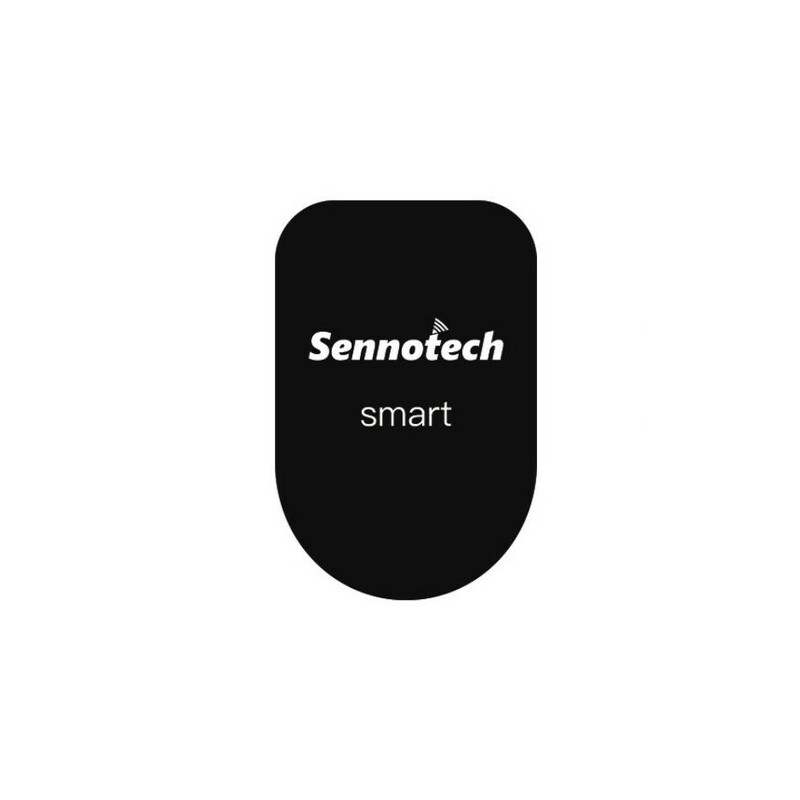 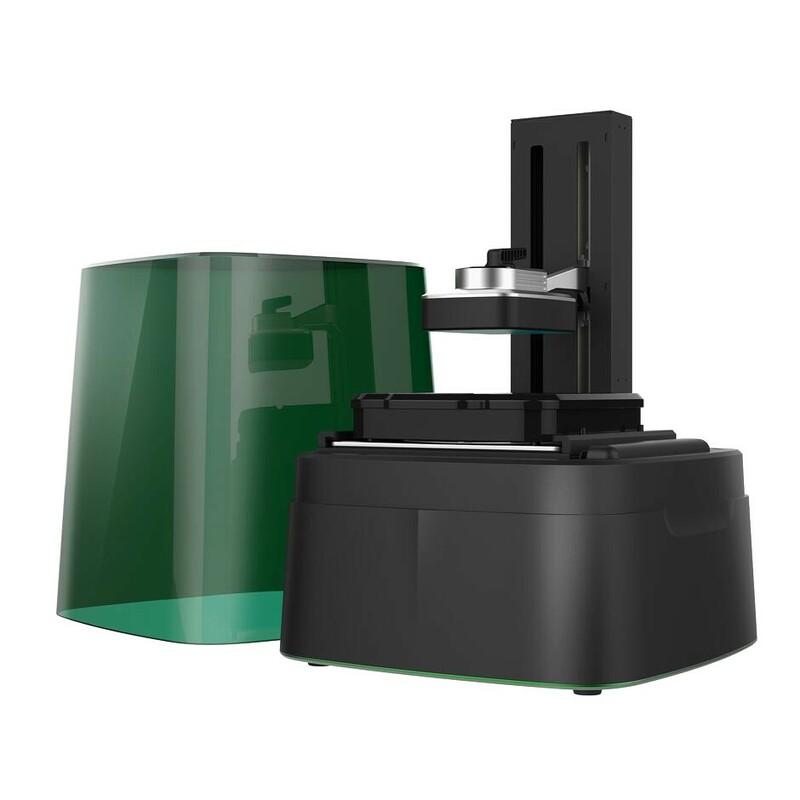 It can scan objects as small as a few millimeters or as big as a few meters, and is not limited by scanning stroke, being suitable for the scanning of various sizes of objects. 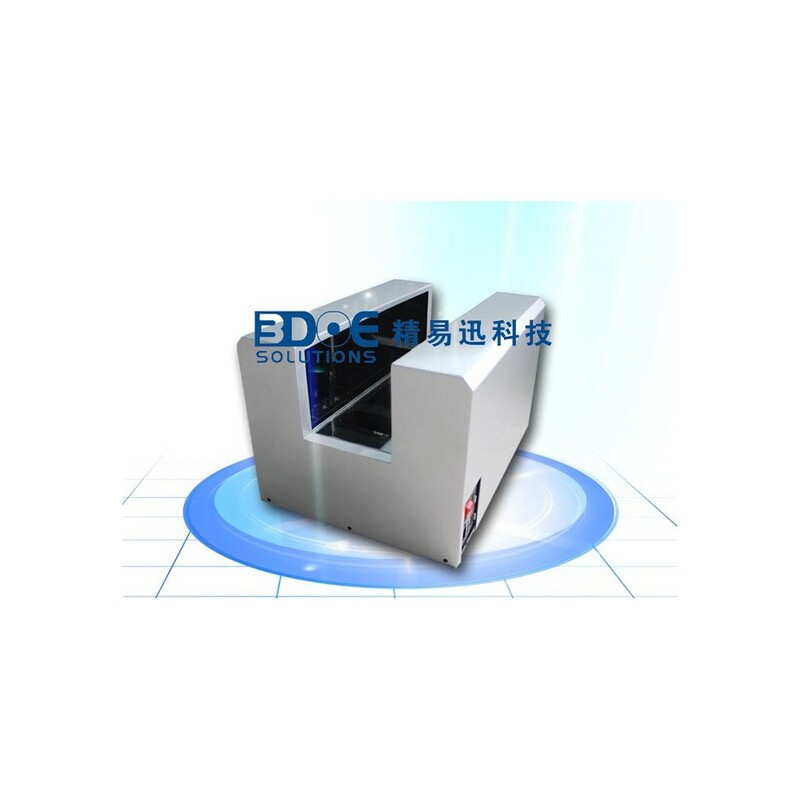 • 3DOE provides 24 hours services, long-term free upgrade and technical support of software. 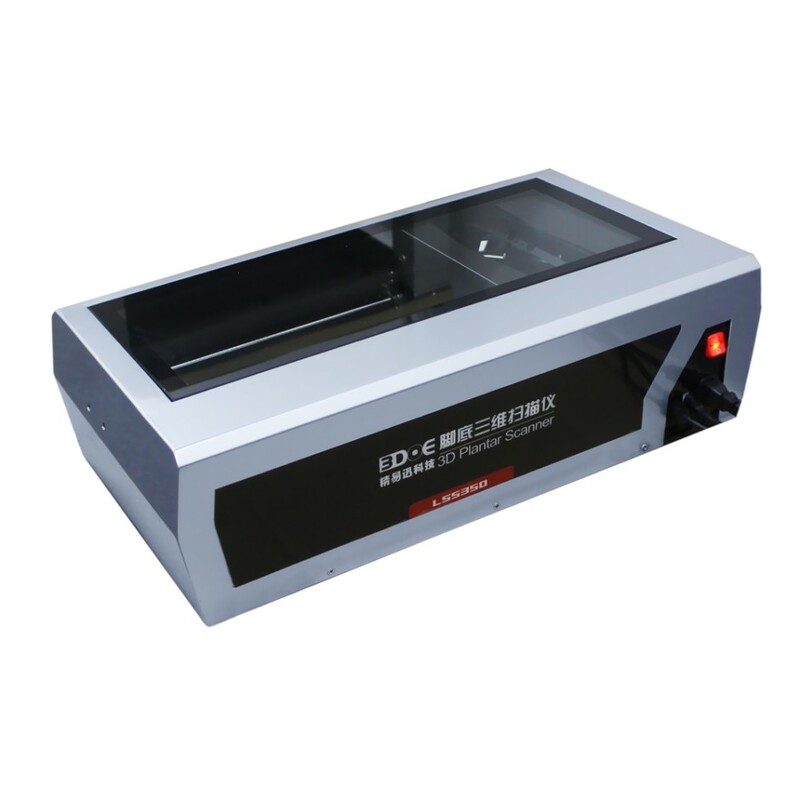 3DOE is the original manufacturer with independent intellectual property rights, with professional R&D team, and can customize product according to customer’s demand. 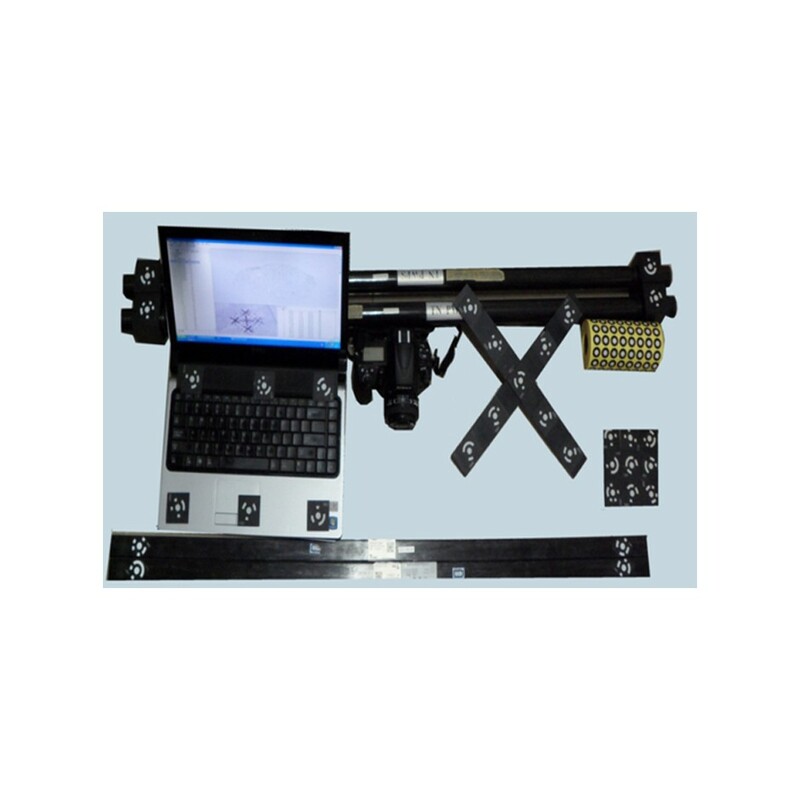 Output file format ASC, STL, IGES, VRML, DXF, etc.